"We're with you," Beyoncé told the Queen of Soul. Beyoncé and Jay-Z have been visiting different cities across the country while on their On the Run II Tour. And last night when performing in Aretha Franklin's hometown of Detroit, Beyoncé dedicated the show to the iconic singer, who is reportedly seriously ill. The Detroit News tweeted that Bey said, "This show is dedicated to Aretha Franklin. We love you and thank you." "We're with you," Beyoncé also said, according to another Twitter user. DJ Khaled, who opened for Beyoncé and Jay-Z, also played Franklin's famous song "Respect" during his set. 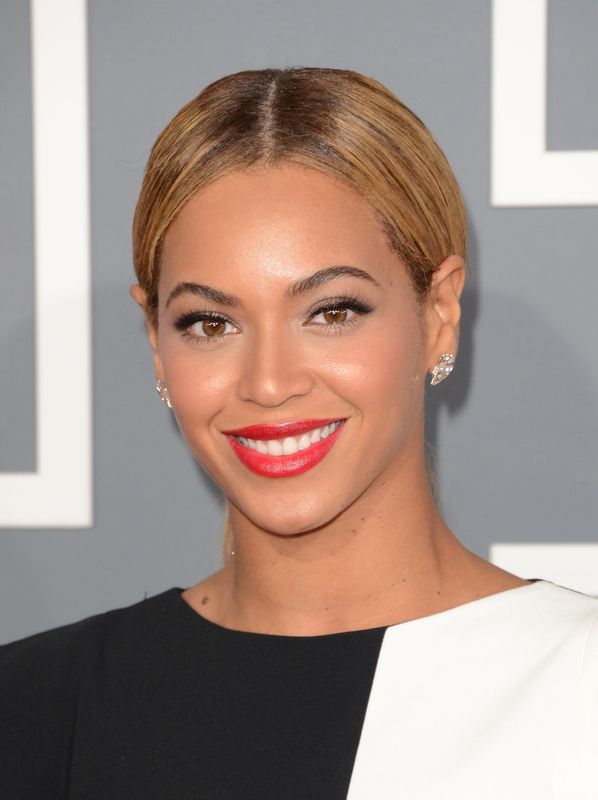 Fans appreciated Bey's kind words during her Detroit show. 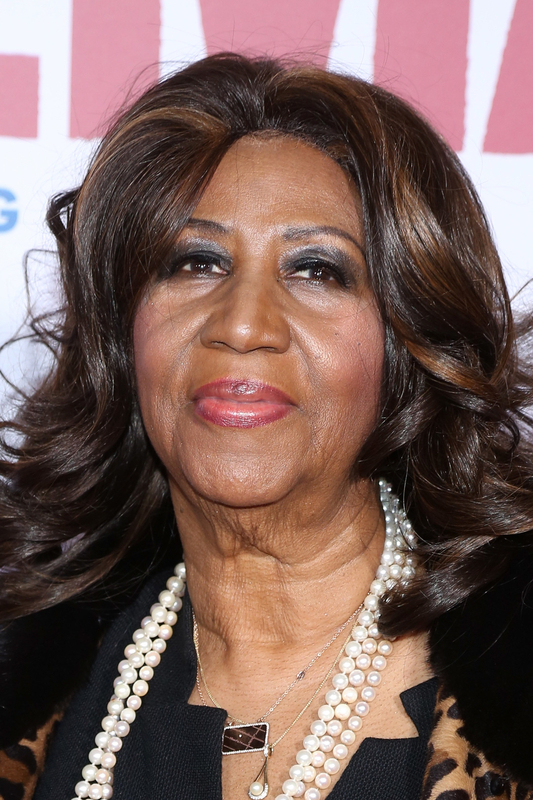 A person close to Franklin told the Associated Press on Monday that the singer is seriously ill, but no other details about her condition were provided. A representative for the 76-year-old singer did not immediately respond to a request for comment.